They can help in speeding up the healing process, minimizing the bruising, inflammation, and swelling that often come with a surgery and even reducing your stomach from being upset and constipation caused by antibiotics and other medications. So what are the best foods to eat after a surgical procedure? Here is a look at the top ten best post-surgery foods. 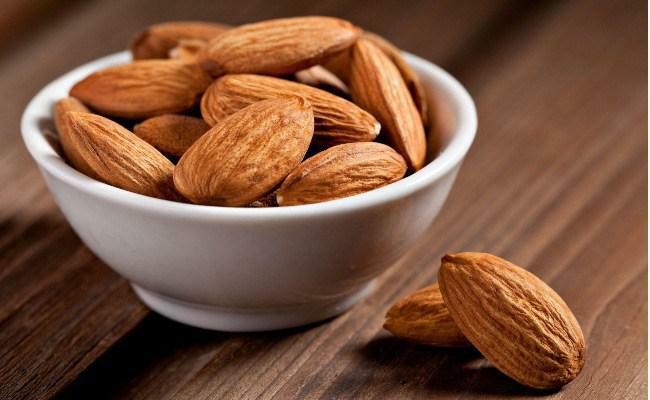 Almonds: These nuts are rich in vitamin E. This nutrient is believed to be effective in healing wounds and building scar tissue. Beans: Beans are packed with iron, which plays a vital role in creating new blood cells. You need new blood cells to help you bounce back after getting a surgical procedure done. Lean meats and Poultry: Lean meats and poultry are loaded with protein. Muscle tissue is moved, damaged or manipulated after surgery and your body will try to repair this damage. It will need a high amount of protein to do this. Citrus fruits: As you know, citrus fruits are rich in vitamin C, which is known to help in soft tissue and collagen repair. It has also been shown that vitamin C can help in reducing the chance of your nerves getting over-sensitized. Water: You need to make sure that you maintain hydration of your body. This will help in lowering feelings of light-headedness, fatigue, and nausea after surgery. Mushrooms: Mushrooms contain a lot of vitamin D, a nutrient essential for post-operative care. It promotes bone healing which makes it mushrooms an important food to add to your diet after surgery. Seafood: For energy and healing after getting an operation, zinc is one of the most vital nutrients. Seafood contains enough zinc to ensure that you get your daily recommended allowance. Sweet potatoes: Found in sweet potatoes, vitamin A plays an essential role in ensuring healthy cell growth and immune system. Both of these are essential after surgery as they help in the healing process and fighting off any possible infections. Whole grains: After surgery, you need a lot of dietary fiber. One of the best sources of fiber is whole grains. This nutrient will keep your bowels moving and prevent constipation. Many patients tend to suffer discomfort resulting from constipation due to post-surgery medications. Cottage cheese and yogurt: Your bowels can go through a lot due to anesthetics, painkillers, and antibiotics. Due to their richness in probiotics and calcium, cottage cheese and yogurt can help in regulating your gastrointestinal system. Whether you need surgery or medical treatment for a health issue, you can always count on the team of illustrious and caring medical professionals at Desert West Surgery. We provide quality care in a warm and welcoming environment with state-of-the-art technology. Get in touch with http://desertwestsurgery.com/ for high-quality care from compassionate professionals.